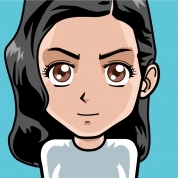 Allowing connections only va PubkeyAuthentication. Uncomment and change the 22 to some random port number you wish to use to connect to SSH via. At this point please make sure your SSH keys are working properly. If they are not you will be unable to log back in via SSH. Now change the below line to disable PasswordAuthentication and only allow access for ssh keys. 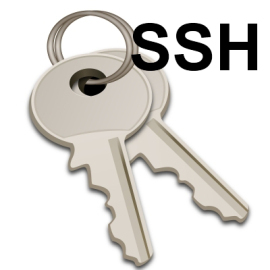 Your SSH server should now be locked down to only allow access via SSH key authentication.